Eindhoven is one of the major cities in the Netherlands with a high quality of life, art and culture and a bustling city center with a wide variety of shops and restaurants. 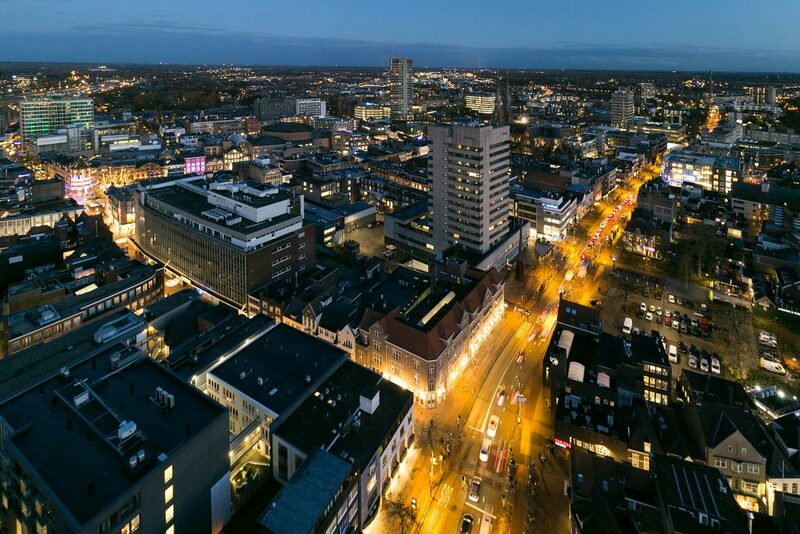 As an international top technology area, Eindhoven is called the “Brainport” of the Netherlands. Are you looking to buy a house or apartment in the great city of Eindhoven. But you don’t know where to start? Huis-O-Theek is the companies if you are looking for a short, middle or long-term rental accommodation in Eindhoven. The real estate agents of Huis-o-Theek know Eindhoven and it’s region very well. This is because of their year’s of experience. They can and will help you find the right house for you at the best possible price. Also if you are planning a sort stay in Eindhoven and want to know what we can do for you don’t hesitate to ask us! You can also sent us a mail here and we will reply you as soon as possible.